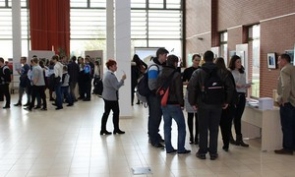 On the occasion of the World Water Day, the South-Transdanubian Water Management Directorate and the Territorial Organizations of the Hungarian Hydrology Society in Counties Baranya and Somogy held a celebratory event in the Hall of the County Government Office in Pécs on 23rd March 2016. 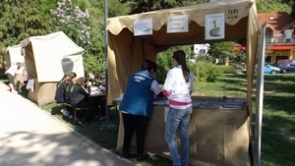 The Hungarian Government helps Bosnia–Herzegovina in preventing future floods after having suffered severe damage in the 2014 floods, through Priority Area No. 5 ‘Managing Environmental Risks’ of the Hungarian Ministry of Foreign Affairs and Trade and the EU Danube Region Strategy.